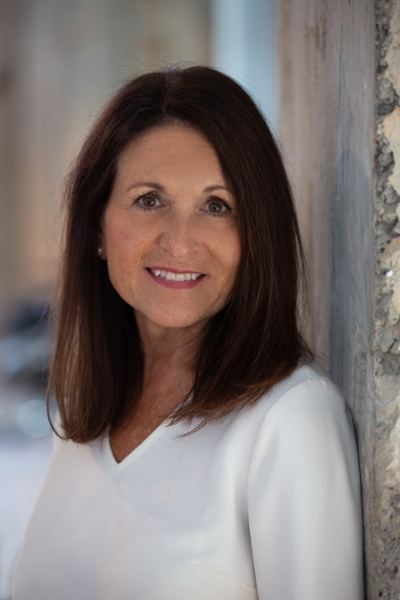 Jeannie Krumdieck, IIDA , Professor and Chair of the Department of Interior Architecture, earned her Bachelor of Science in Interior Design from Mississippi State University and her Master of Science in Interior Design from the University of Alabama. She began teaching after14 years of successful professional practice in New Orleans and Birmingham. Prior to joining the faculty at Samford, she was part owner and Director of Design for the Garrison-Barrett Group, Inc., a local architectural and interior design firm. She and her husband own Krumdieck A+I Design, Inc., an architectural and interior design firm where Jeannie continues to serve as a consultant. She has served as president of the state chapter and on the National Board of Directors for IIDA (International Interior Design Association), and remains involved in the architectural and design community. Her collaborative design projects have won numerous awards and recognition from the Design Educator’s National Exhibition, Alabama Chapter of IIDA, Birmingham and Alabama Chapters of the American Institute of Architects, Southern Living Magazine, Southern Accents Magazine,and was the grand-prize recipient of the 2008 Southern Accents /ASID National Residential Interior Design Award.